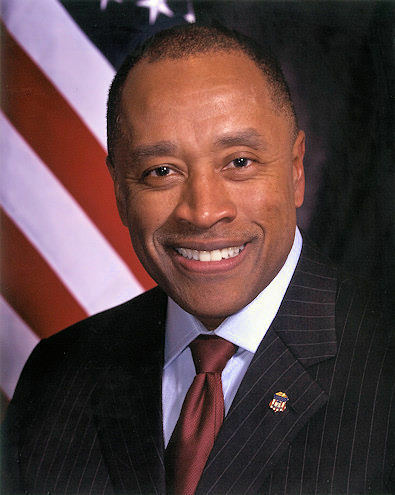 Donald W. Washington, the first African American to serve as U.S. Attorney in Shreveport, La., is stepping down, effective Jan. 18. “It has been a high honor and great privilege to serve as United States Attorney, and to work alongside so many talented and dedicated professionals in service to our country and the cause of justice,” Washington said in a statement. He was appointed by President Bush in 2001, just six days after the 9/11 terrorist attacks. Posted: 1/8/10 at 9:21 AM under Milestone, News Story.